JOHN GALLIANO for CHRISTIAN DIOR HAUTE COUTURE SPRING-SUMMER 2004. RUNWAY MAGAZINE ® Collections Special Selection “Fashion Treasure”. This time is another cultural trip. Galliano takes his fantasy to the Egypt – an imaginary extraterrestrial land of gods. 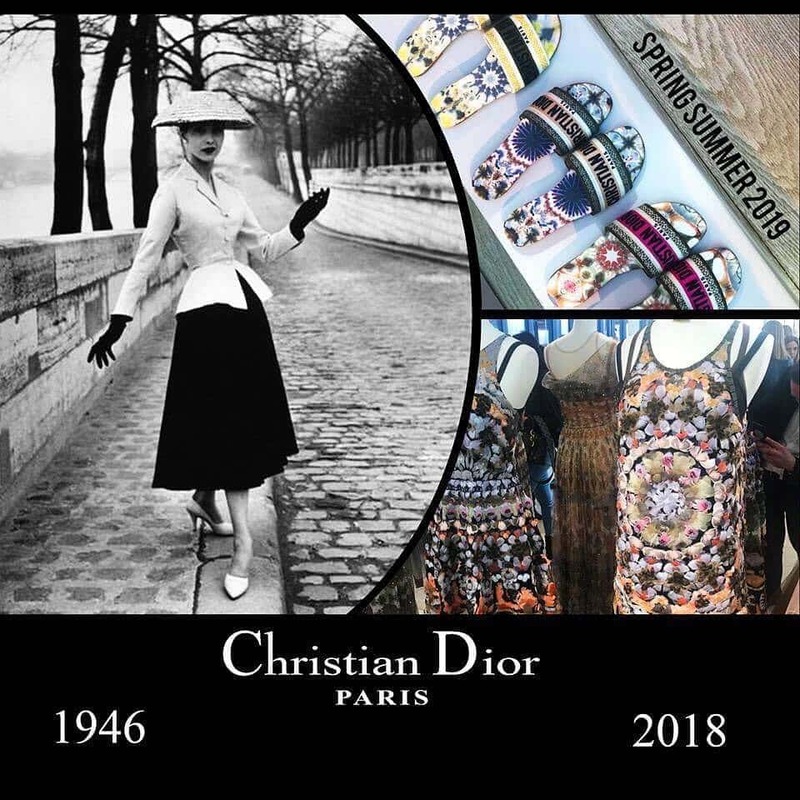 How far this creative galaxy is from today’s planet of Dior created for spring summer 2019, and composed of Dior crocks and Dior robes-floor rags.